Many years ago I was convinced my career would be in engineering, specifically biomedical engineering, as it combined my love for math and science with a heavy dose of logic as well as concise communication. My path traveled a different direction when I married and chose to stay home with our future children. Yet remnants of my engineering background remained and friendships forged in college continued. One of those special friends taught me how to knit during her visit to meet my first baby girl and I was quickly enamored. Knitting gave me the creative outlet I had desired in a portable attainable way. I was able to pick up and set down projects as the years flew past, as our children increased in numbers, and grew in independence. 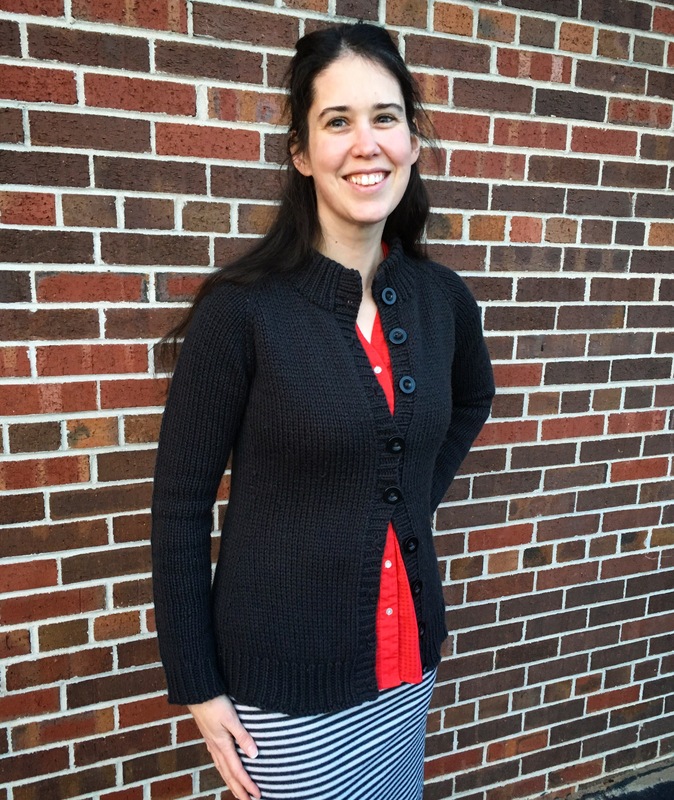 I became part of an incredible online knitting group who encouraged me to develop my skills as a knitter. As I grew in confidence I sought out new challenges. Test knitting seemed like the perfect opportunity – not only was I saving money, but I was among the first to try a new design. In science terms, I was testing the designer’s theory of how the garment would fit, how the fabric would flow, how the materials would integrate themselves into the design, whether the supplies would be sufficient. It was wonderful and I couldn’t help but write precise notes on the process. These notes became my starting point for my journey into tech editing. Several independent designers encouraged me to pursue this, to test if technical editing was a good fit for my innate skill set, and I am pleased to say it is a delightful match.